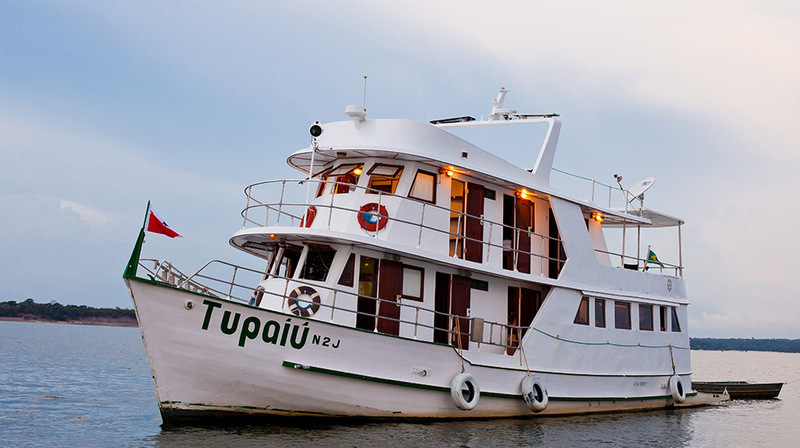 A trip that unites two of our favorites nature destinations which are surprisingly great to explore as a family: the Tapajos region of the Amazon, with its unique blue water rivers, no mosquitoes and waters which are perfectly safe to swim in (yes, really!) and Chapada dos Veadeiros, one of the best trekking destinations in the country, with great waterfalls and many natural attractions. 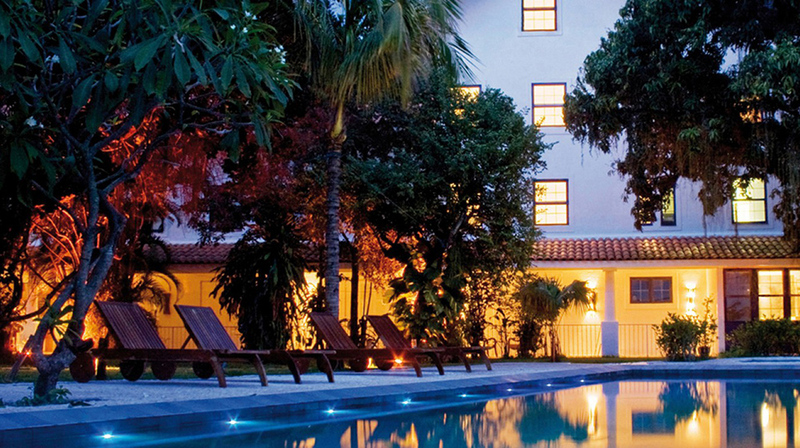 The trip starts in Rio and finishes on a Bahian beach, in the beautiful and off the radar Maraú peninsula in Bahia. A journey into the magical beauties of Brazil and a gem for trekkers and those looking for something very original. : After check-in, head for a reconnaissance tour of the area. Enjoy the view from the platform on the hill-side of Leblon. Carry on down and start a leisurely walking tour of Ipanema to feel its unique vibe. Move towards Copacabana to visit the iconic Copacabana Palace hotel, which has lodged more Kings, Presidents and Celebrities than all other Brazilian hotels put together. Walk or drive down to the Copacabana Fort for a drink at sunset with the iconic view of Copacabana bay before returning to the hotel. Your guide will take you to the top of the Corcovado mountain and arrive there early, before the crowds do! The best way to explore Rio is by bicycle, with hundreds of kilometers of cycle lanes. You can ride from Ipanema beaches through Copacabana, all the way to the Sugar Loaf, soaking up the city’s best sites and understand why Rio is so aptly called the Cidade Maravilhosa, or ‘marvellous city’! The adventure starts upon arrival in Santarém, where the majestic Amazon river meets the Tapajós river. 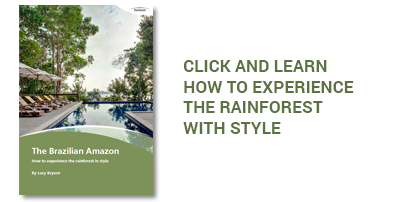 This incredibly diverse, and still completely off the radar region of the Amazon was nicknamed by French Explorer Jacques Cousteau as the Caribbean of the Amazon, because of the white sandy beaches and crystal clear waters. Aboard your own private yacht, you will feel like an authentic explorer while the friendly crew pampers with you great service and beautiful beach dinners. Wake up in the beautiful waters of the Arapiuns river and take a first swim before your trek into the forest led by a community member, a perfect introduction to the jungle. Finish the trek in a crystal clear water spring before returning to the boat. The afternoon will be spent relaxing in one of the most special and awesome river beaches that we know of in the planet, an ideal place to soak some sun, swim, paddle board or explore the small rivers along the way. Wake up in front of Tapajós National Forest, a protected environment where a 4 hour trek will lead you to the heart of the primary forest, where the giant trees are located. Enjoy a final afternoon on the beaches of the Tapajós river, where you can paddle board or just soak up some sun as the crew prepares a few caipirinhas during sunset. Fly to Brasilia and continue by road to Chapada dos Veadeiros. Arrival in São Jorge, a very small town in one of the most significant repositories of biodiversity on the planet and an amazing place with lots of natural activities to enjoy with the family. Stretch your legs and get ready for a beautiful walk in the National Park. Visit Saltos do Rio, which consists in two amazing waterfalls passing through an old crystal mine. After the visit, it's time to move on to another lovely waterfall named Garimpão, where you can take a bath as well as be in the perfect place for a picnic. Morning to explore the Vale da Lua (Moon Valley), an amazing rock formation carved by the São Miguel river. Follow to the São Bento Farm for the "flight of the hawk", a 850-meter long zip line. (One of the longest and probably the most amazing in Brazil!) Have a typical farm lunch and then make a short walk to the Almécegas waterfall, one of the most majestic waterfalls in the region. Return to Brasília and fly to Ilhéus airport in Bahia. Drive to Maraú, an ecological sanctuary by the ocean with the tropical sun shining all year around. This beautiful region is lesser known by international travellers, yet for those who like to keep themselves busy on the beach, is one of the best in the country with great options for snorkeling, bike riding on the sand, quad biking and others. Explore the area, snorkel in the coral reefs, do stand-up paddle on the lake and sun batch as much as you like. Transfer to Ilheus airport and connect with your International flight home. Safe flights! 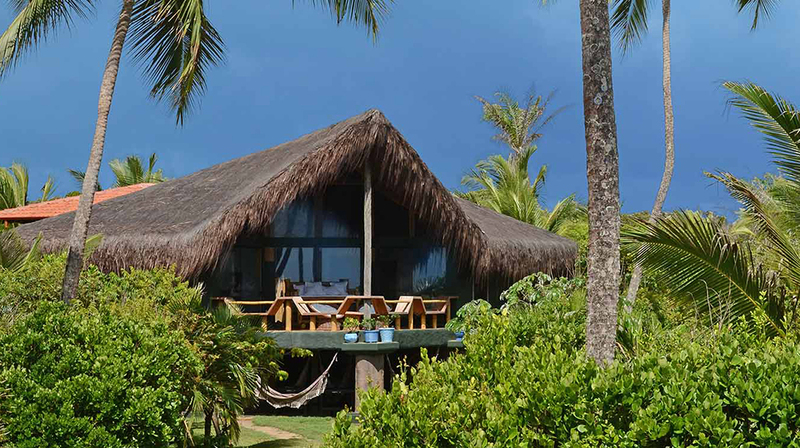 This pousada, ideal to escape daily life, is simple and rustic but very charming, and the six bungalows are beautifully built to fit in with its surroundings. 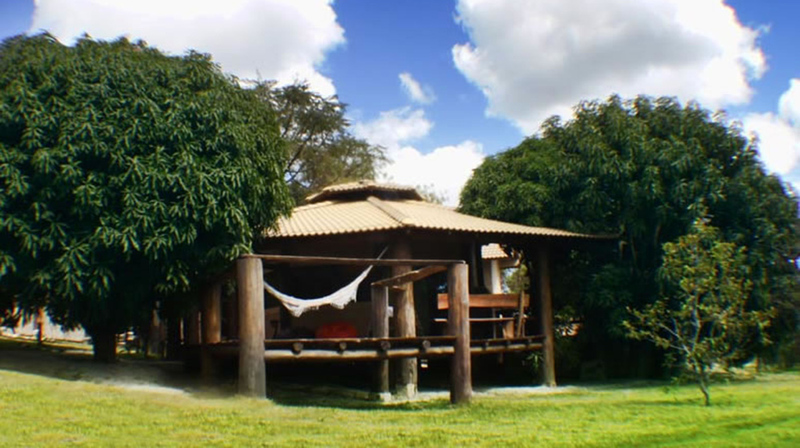 This property located right at the entrance of the Chapada dos Veadeiros National Park.